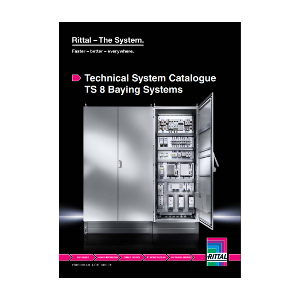 Ingeniously simple, fully symmetrical, and patented worldwide – this is the basis for the TS 8 bayed enclosure system. 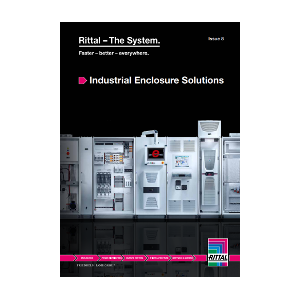 The compact enclosure AE has incredible success globally, with more than 25 million units already in use. 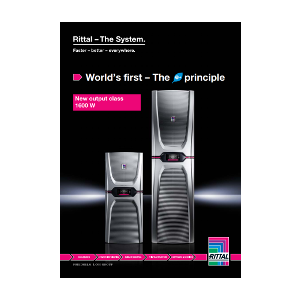 “Rittal – The System.”, with its system compatibility, ensures fast planning, assembly, conversion and commissioning. 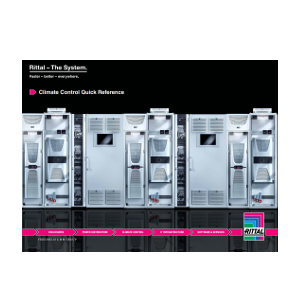 The Blue e+ cooling unit series offer the ultimate in efficiency, versatility, safety and user-friendliness worldwide. 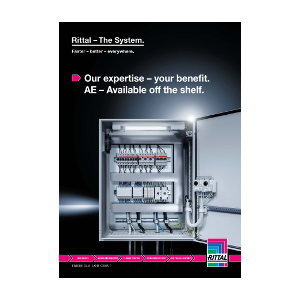 Your convenient and quick selection guide that details the extensive range of Rittal climate control solutions and how to find the right one for your application.. 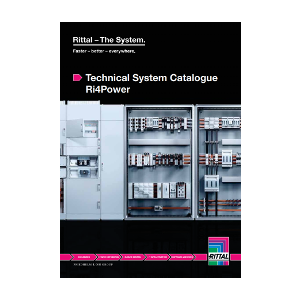 The flexible combination of Rittal Ri4Power field types supports optimum configuration for a wide range of applications. 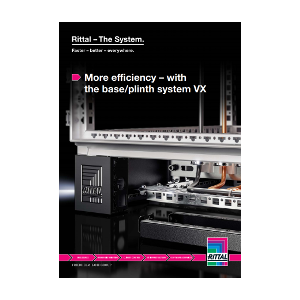 The base/plinth system VX suits almost any enclosure application, combining the best of all existing Rittal base/plinth functions. 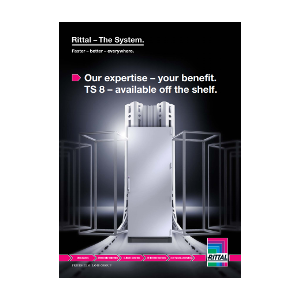 The TS 8 enclosure system from Rittal has established a new universal standard, raising the bar across all sectors. 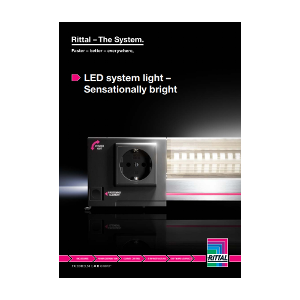 The most innovative lighting technology, tailored to Rittal enclosures, the new LED system light sets brand new standards in all areas.